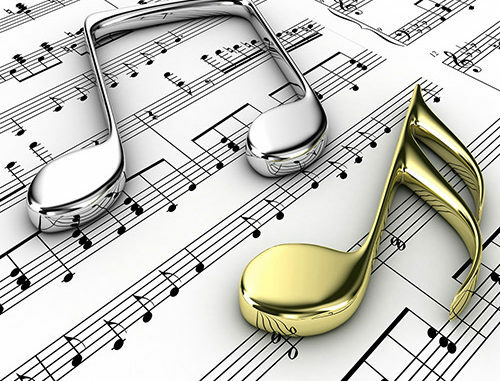 Come join us on Saturday, February 2, 2019 at 7:00 p.m. in Turner Auditorium and enjoy a concert featuring Lisa Lowry, soprano and Paula Pressnell, pianist as they perform an Evening of Canadian Art Song. 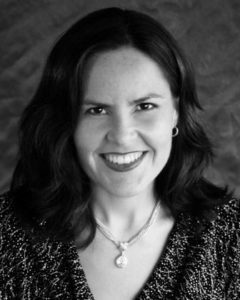 Soprano Lisa Lowry completed her Doctor and Master of Music degrees, and a Performer Diploma in Voice at Indiana University. Lisa has performed in concerts, operas, and musicals in both Canada and the United States. Roles have included Lucy in The Telephone, Marie in The Most Happy Fella, Alice Ford in Verdi’s Falstaff,and Fire in an English L’Enfant et les sortilèges by Ravel. She has appeared with the Canadian chamber groups Land’s End and Rosa Selvatica, singing modern works such as Joseph Schwantner’s Sparrows, Chan-sons Madécasses by Ravel, and new Canadian music. She comes to Chowan University from Indiana State, Vincennes University and Wabash College. 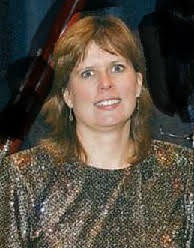 Paula Pressnell is the retired Artist in Residence for the Music Department of Chowan University. While there, she accompanied the Chowan Singers, Chowan Chorus, Men’s Chorus, and Cantare. She collaborated with students for all degree recitals, taught music fundamentals, class piano and coached all vocal majors. Mrs. Pressnell’s performances have taken her to Italy to perform at St. Peter’s Basilica in Rome, and to Ireland to perform at St. Patrick’s Cathedral in Dublin. She has performed piano and organ with the Reston Chorale in Reston, Virginia, where one concert included accompanying tenor soloist Pablo Talamante, who has been requested by the White House to perform for the last six presidents of the United States. She continues to collaborate with Wayne Hedrick, former principal flutist of the U.S. Air Force Heritage of America Band. Mrs. Pressnell holds the Bachelor of Music Degree in Piano Performance from Salem College and currently serves as choir director, pianist and organist at Murfreesboro Baptist Church. She resides in Sunbury, NC with her husband Larry. This Friends of Music event is free and open to the public.